In Casanova Show you can taste the wickedness of Venice aristocracy back in the Casanova times. 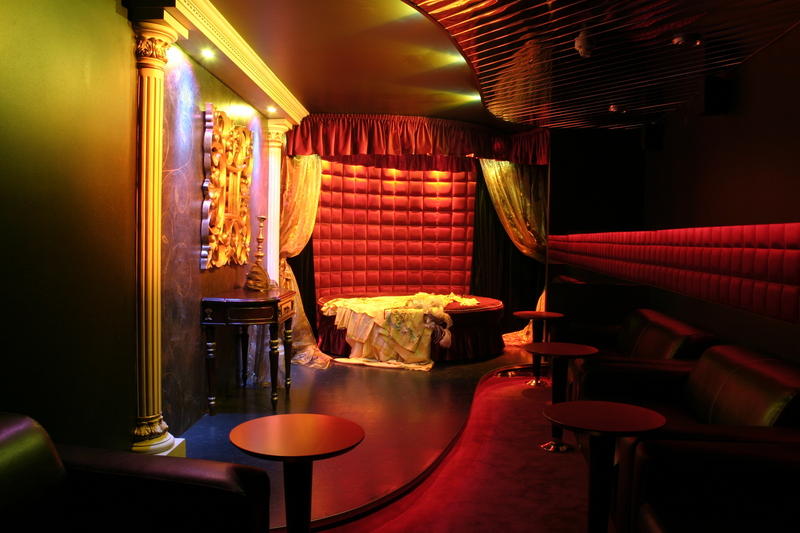 It is a fantasy dream in luxorious decor with classy costumes, gorgeous ladys and wicked flirt. If you are looking for some spicy exitement, then we advise you to enjoy the show in Marquis de Sade’s Bizarre room, which is designed into a medieval tortureing cellar. We can assure you that the minutes spent in Bizarre, enriches your life with unforgettable memories. Watershow is all about fragileness and delicacy of the beauty. Subtle lightning and sweet music guides you to the world of wonders, where the most gorgeous girl is palying with the bubbles, where you can see the water-drops shining on her perfect body as she moves herself in the most graceful manner. In our little and cosy private dance rooms you can enjoy special dance-shows which are performed for you only. Pick the girl you like the most and enjoy her performance!